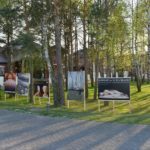 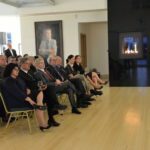 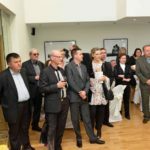 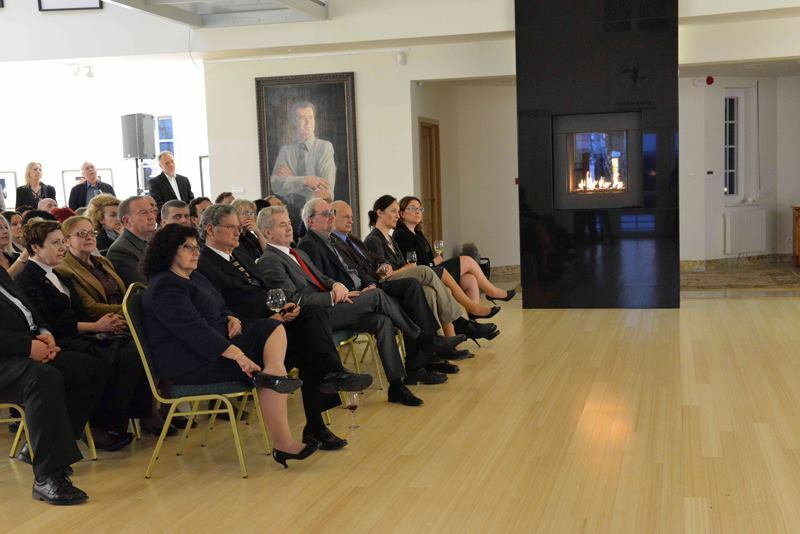 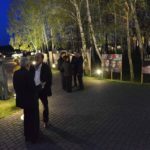 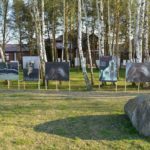 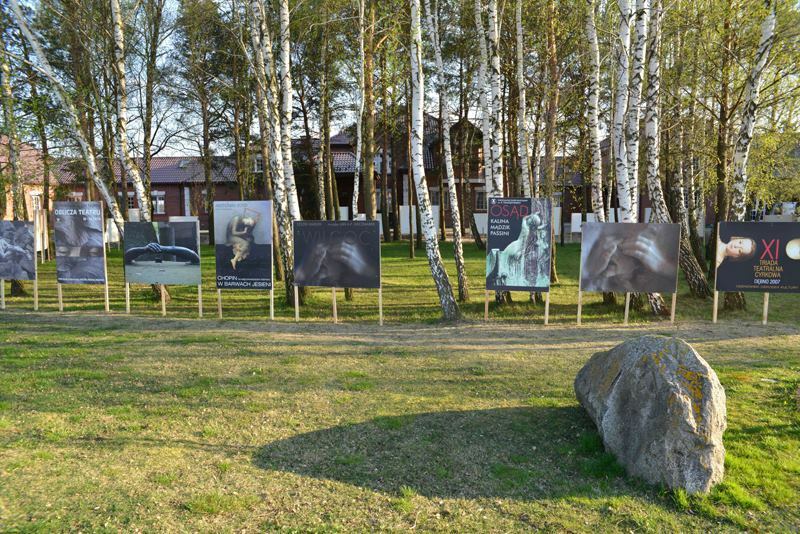 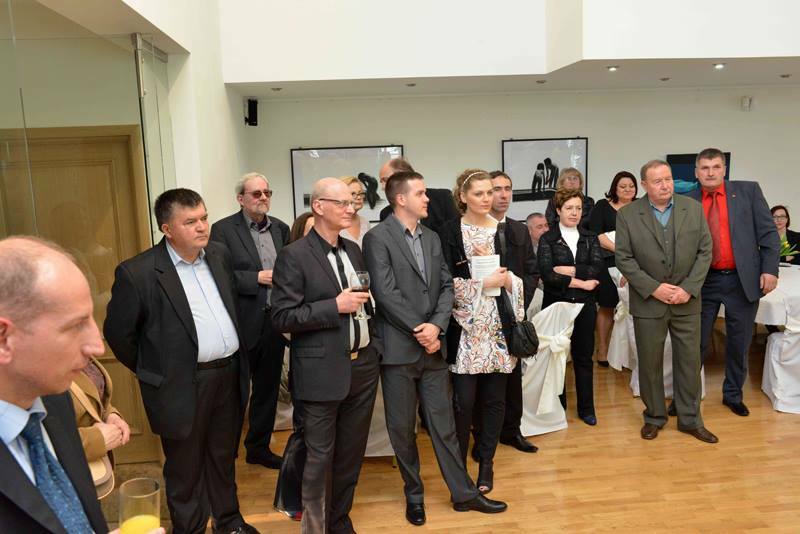 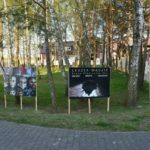 On April 25, 2015, the Marek Maria Pienkowski Foundation presented the artistic event entitled, “On the Borders of Art,” arranged by Professor Leszek Madzik. 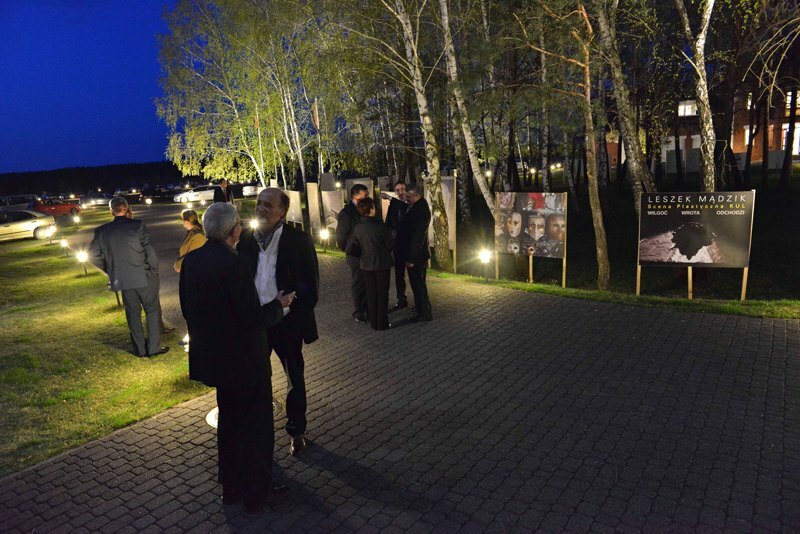 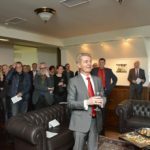 The event consisted of opening reception at Arboreum at Dr. Pienkowski’s residence at Pienkow. 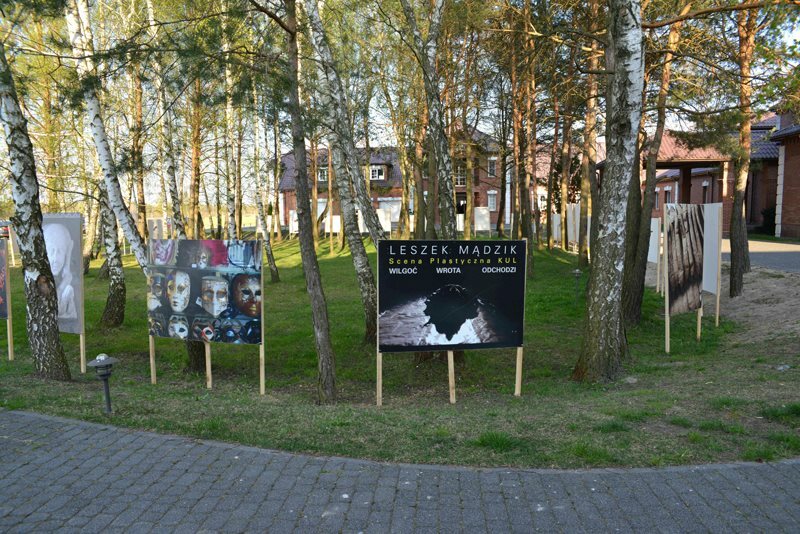 This was followed by theatrical performance entitled, “Etiuda teatralna,” directed by Professor Madzik and performed by students from the scenography department at the Warsaw Academy of Fine Arts. 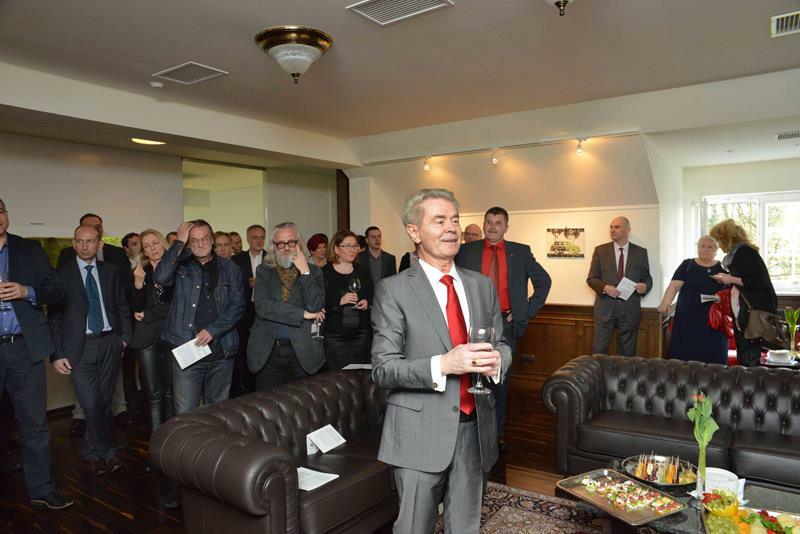 Professor Zbigniew Taranienko, renowned theatrical critic, then elaborated on the impact of Professor Madzik’s artistic accomplishments in contemporary theater. 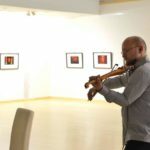 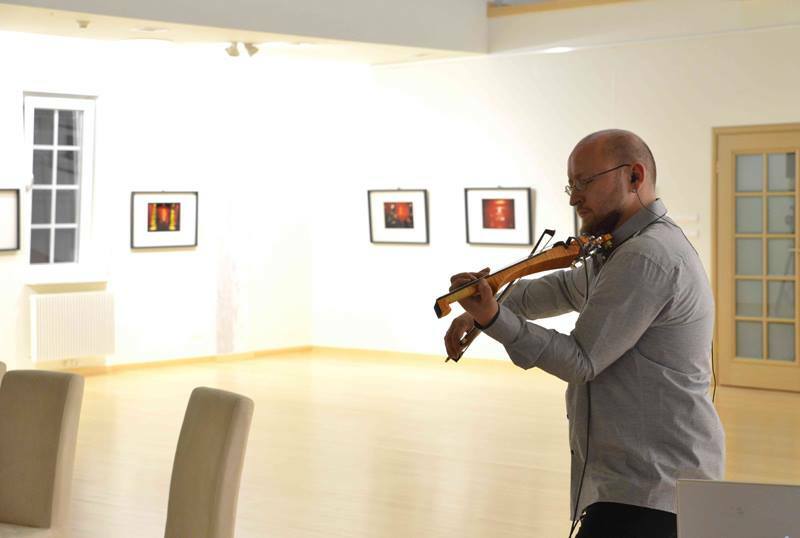 The event was concluded with a concert by Pawel Odorowicz on the electric viola, entitled, “Interludium,” representing contemporary atonic Polish musics. 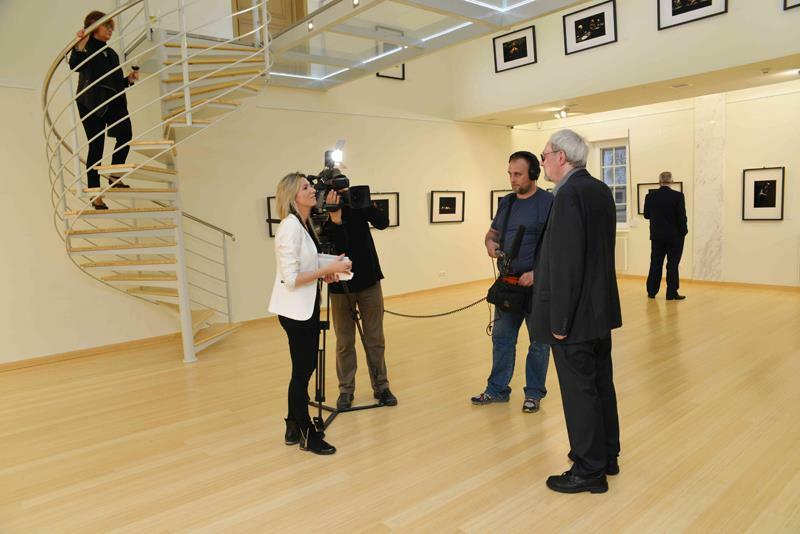 The event was attended by over 100 guests from all over the world and reported by Polish Television.